Do you have a swimming pool in need of some TLC? No matter how small or large the needs we have a solution for you. 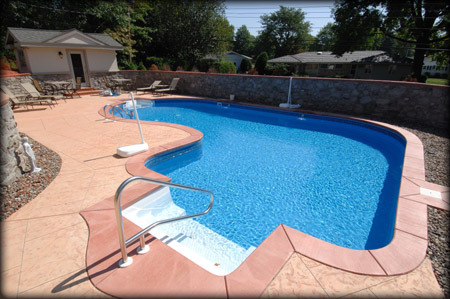 Different types of pool structures have different solutions for old, broken or just plain worn out surfaces. These are just a few of the needs your pool may have. One important factor to remember is the system responsible for keeping you swimming pool clean and ready to go, your filter system. Don’t let this most overlooked item make your pool life harder than it has to be. Today’s up to date filter systems are leaps and bounds superior to those developed in the 50’s and 60’s. Hands free operation is the word of today’s filters systems, no longer is nightly maintenance required like in old outdated systems. Pump motors have enjoyed a giant leap in technology and can save up to 90% or more compared to standard old pumps. Quiet smooth running, for the most part our Pentair intelliflo pumps run without even being heard. With variable speeds and programming built right in the unit, you now have control of not only when your system runs but also the filtration rate as well. 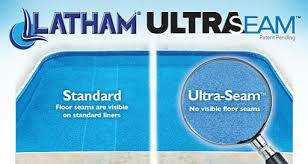 Your swimming pool will be cleaner than ever before possible and cost 90% less to operate. 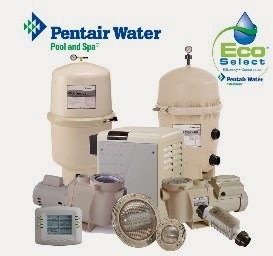 Our Pentair filter tanks hold more dirt than ever before and that means you may not have to backwash or clean them till the end of the season. 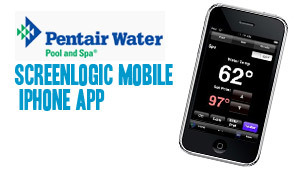 Yes that’s running your pool for an entire summer without backwashing! 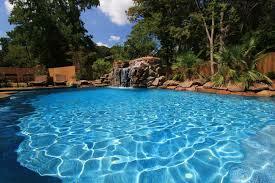 So whatever your pool may need just remember we have a solution for you! Keep your swimming pool tuned up like a fine automobile, yes that’s right like a Ferrari, in doing so you can make your summer fun virtually maintenance free! Small issues taken care of promptly don’t turn into larger ones. Pacific was the first to introduce 3-D pool liner patterns in 1994 and continues to be the design leader today. Patterns that look so realistic you have to touch them to see if they’re hand made tiles from Spain or the finest mosaic tiles from Italy. Think about it, when your pool is completed, one of the only remaining component left to the eye is the liner. That’s why we don’t just settle on offering you the same old ho hum patterns that everyone else has. We offer true uniqueness.. Finish your pool with distinction! 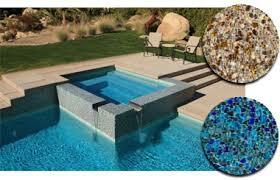 The NPT Pool Finish Collection offers a wide array of colors and textures to make your pool as unique as you are. From rustic pebble, to silky smooth quartz, or even striking glass beads – you’ll find a finish to suit every pool.